Nurturing Notes Music Therapy is a private music therapy practice that enjoys supporting both families and individuals with some of life’s biggest transitions. Two of life’s biggest transitions are entering and growing into parenthood, and growing and maturing into seniorhood. Kenya founded Nurturing Notes Music Therapy as a way to meet the needs of both parents and seniors as their life evolves and changes during these crucial changes. For the past six years, I have worked as a licensed and board certified music therapist in Atlanta, GA, following my love for working with both seniors and parents-to-be. I founded Nurturing Notes Music Therapy as a way to assist both families and individuals with some of life’s biggest changes, growing into parenthood and growing into seniorhood. I believe that using music and movement is vital to supporting rehabilitation for seniors, helping them maintain quality of life, and helping them age with vitality and grace. I am equally passionate about supporting and inspiring moms and dads to have the birth they want and feel confident as they grow as parents. I also love helping new parents learn how to bond and form attachments with their new little ones through music therapy. 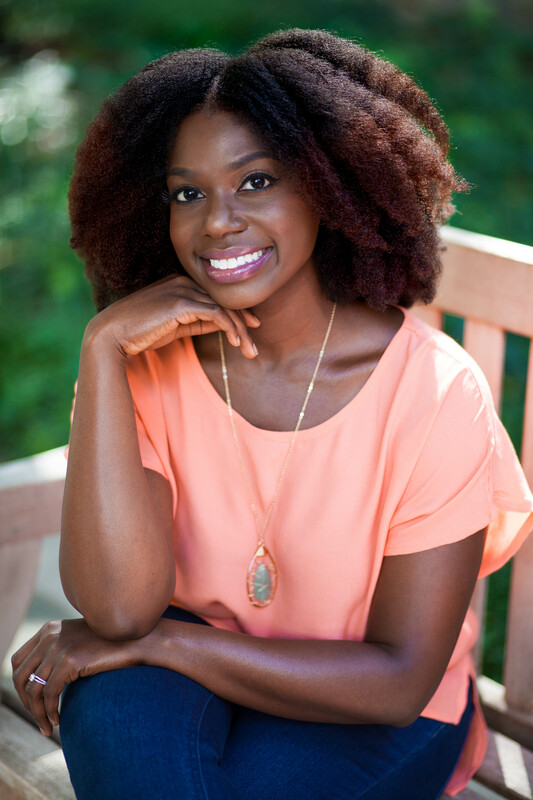 Kenya holds both a bachelors (BS) and a masters (MMT) in Music Therapy and is trained in the Sound Birthing method for Music Therapy Assisted Childbirth. She also is a certified Music Together teacher.